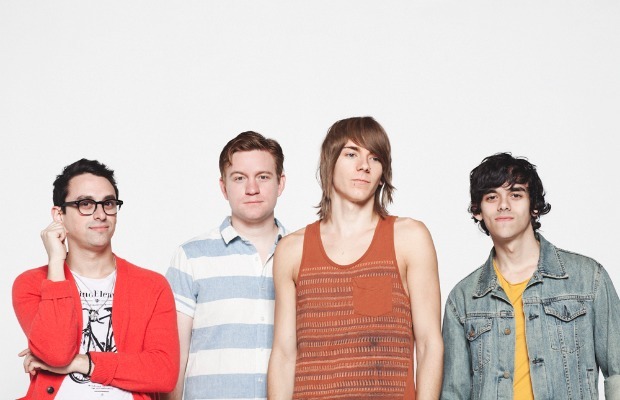 This Century recently performed an acoustic rendition of “Footsteps.” The band's forthcoming album, Biography Of Heartbreak, is due out on May 14. Pre-orders are on sale now. Check out the performance below and let us know what you think!